The layered geologic past of Mars is revealed in stunning detail in new color images returned by NASA's Curiosity Mars rover, which is currently exploring the "Murray Buttes" region of lower Mount Sharp. 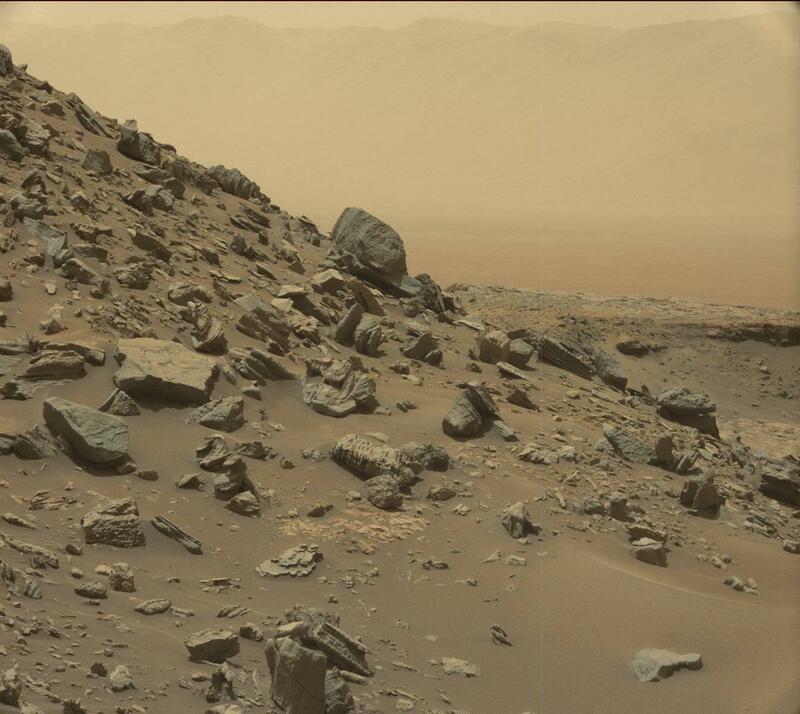 The new images arguably rival photos taken in U.S. National Parks. 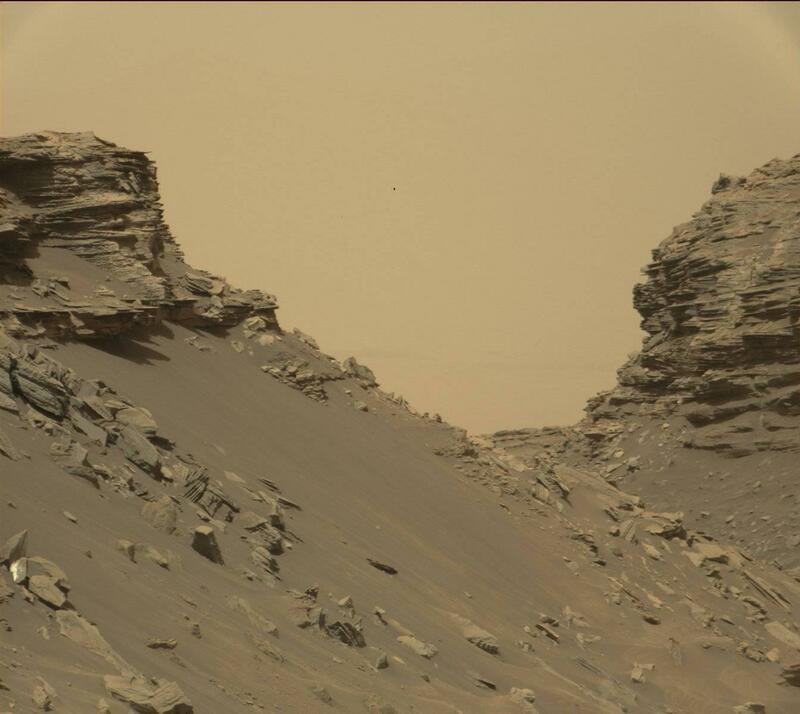 "Curiosity's science team has been just thrilled to go on this road trip through a bit of the American desert Southwest on Mars," said Curiosity Project Scientist Ashwin Vasavada, of NASA's Jet Propulsion Laboratory, Pasadena, California. "Studying these buttes up close has given us a better understanding of ancient sand dunes that formed and were buried, chemically changed by groundwater, exhumed and eroded to form the landscape that we see today," Vasavada said. 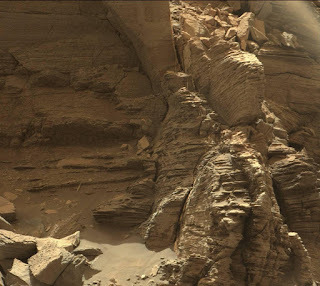 The new images represent Curiosity's last stop in the Murray Buttes, where the rover has been driving for just over one month. As of this week, Curiosity has exited these buttes toward the south, driving up to the base of the final butte on its way out. 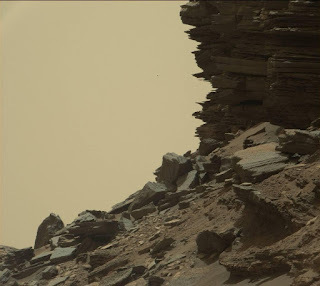 In this location, the rover began its latest drilling campaign (on Sept. 9). 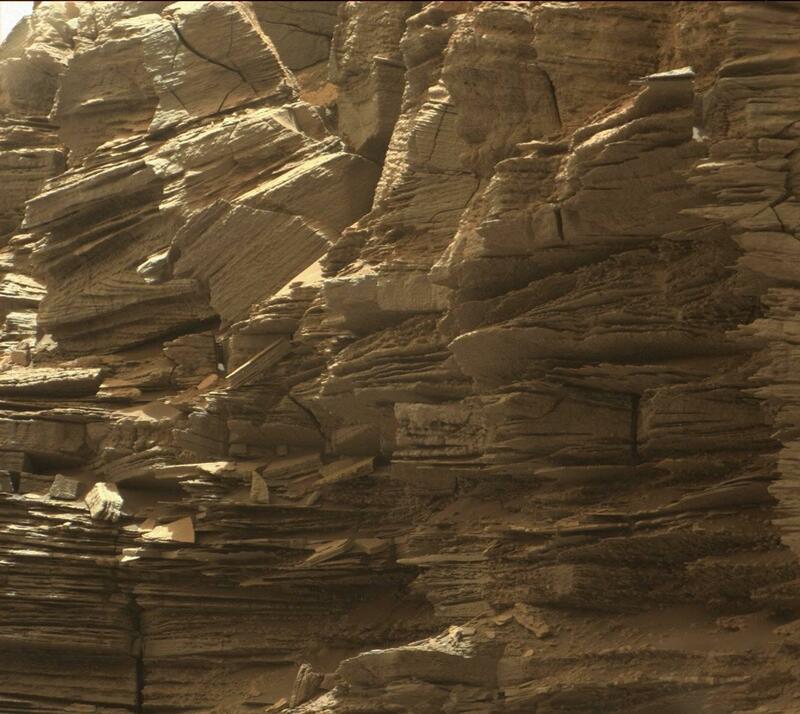 After this drilling is completed, Curiosity will continue farther south and higher up Mount Sharp, leaving behind these spectacular formations. 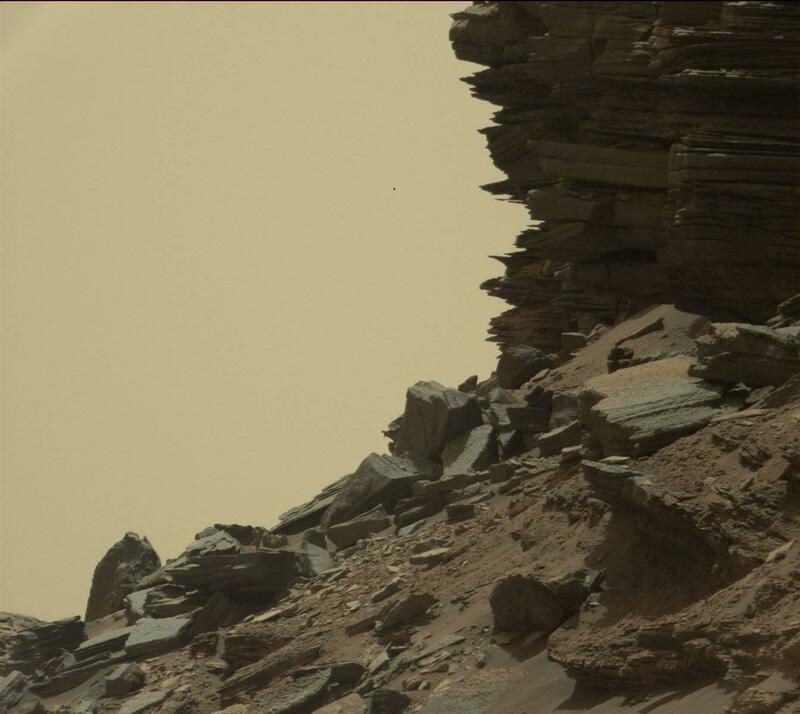 Would mars have silver & gold on it ?